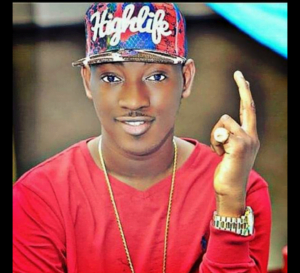 Plushng have gathered a list of 5 Nigerian musicians who may be forgotten if they don’t drop a banger soon. 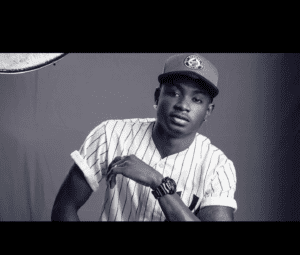 The YBNL boy known as YAGI has found it somehow hard dropping hit song in recent days. His last hit song was titled rora which at least convinced our ears a little and this song was dropped early December which has been quite long. In Nigeria music industry you must drop enough songs so people wont stop lisstening to you, if you agree with me Lil kesh have lacked in this aspect and must buckle up if he still wants to be young and getting it. Y’all may be surprised to see this man here,but yes he may also be forgotten if he doesn’t keep up. 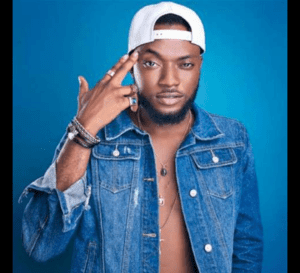 Although dremo is set to release a new track featuring mayorkun tilted IZZOKAY. I hope thiss new one will be a banger and will take over the street. Dammy known as the superstar thief has been really dealt with on twitterNG after been accused of scamming a lot of times, he was also accused of having a fight with superstar Wizkid. 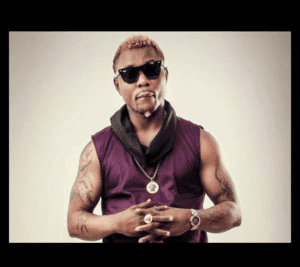 Since then we haven’t heard from dammy who usually tended to have a bright future but has darkened it along the way, he still has the opportunity to regain the trust of Nigerians but only if he releases a new hit. 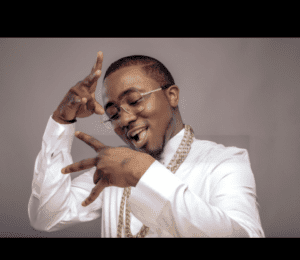 Ice prince was a very talented singer at the begining of his career but has now become an upcoming artist according to Nigerians and people also said his ice has melted due to the heat in Nigeria now,lols. Although he has still been working on his music and has released lot of tracks but has not been on the ears on the hearers.